iPads are widely used and available all across the world. Their features and necessary options argue everyone to use the iPads developed by Apple. On the other hand, there may be some inconvenience in sending the regular text messages from iPad to the iPhones which are not developed by Apple. In iPhone iPad, there is a pre-installed app which is used to send messages between different Apple iPhones. But iMessage does not allow you to convey your messages to everyone. You can send messages to only those people who have installed iMessage on their device. Otherwise, it will display an “error sending message” notification. 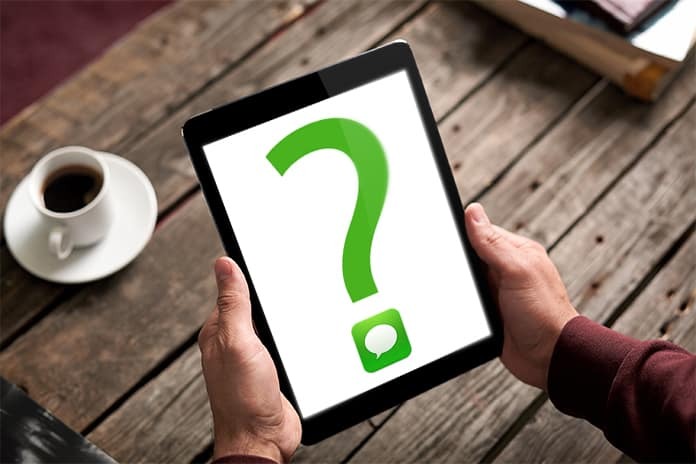 So how to send text messages from iPad to Android device or iPhone? 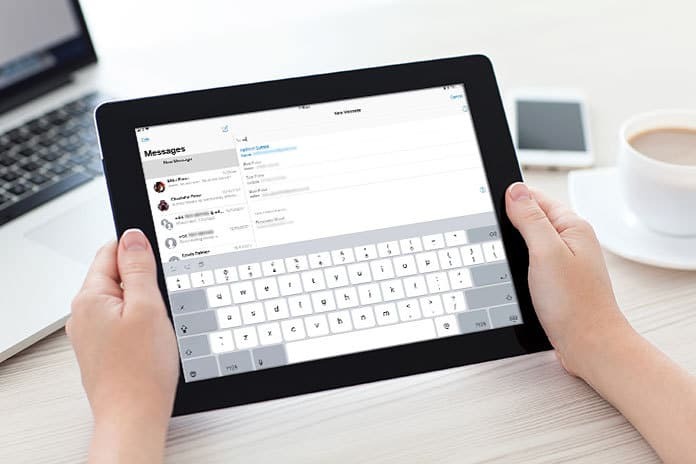 If you use an iPad and you are not able to send messages to non-Apple phones, there is no need to worry. Here are many trusted and well-used solutions are available to overcome this kind of problem. All you need is to read and utilize anyone of following options based on your needs. If you want to text someone else who is not using iMessage app, then you need to any text messaging app. You can search by App Store for different text messaging apps available for free. Using any chosen app, you can quickly send any text message to anyone without the need of iMessage. We recommend you to download Text Me app from App Store for free. All you need is that provide your number when signup for any text messaging app. Your provided number will show to your message receivers. It may be the best option to go with paid text messaging app as such app allows more features without the disturbance of advertisements. You just have to pay a monthly or annual fee, and you can send any message to anyone without any worry and without using different much-complicated methods. 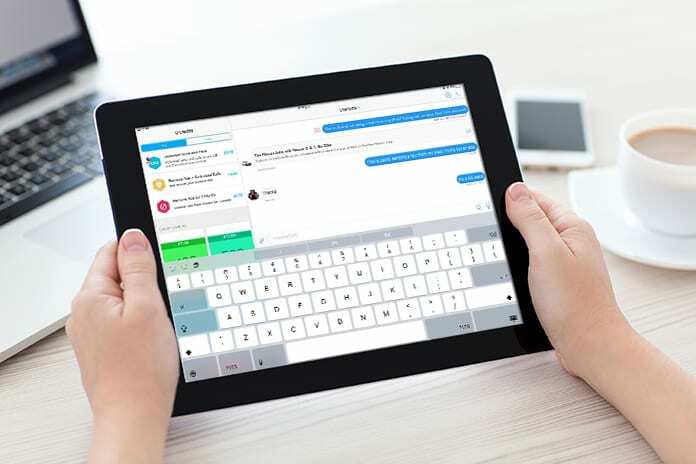 To send text messages, you need to launch the iMessage app on your iPad. Using this iMessage, you can only send messages to those who have any Apple manufactured mobile phone containing iMessage. After launching this iMessage, you need to tap on “compose button.” After this, write the contact number or contact name to whom you want to send the text message. Now write your message and hit at “send” button. It instantly sends your message to your desired receiver. Again remember, using this iMessage, you can only text to someone who also has iMessage app in the iPhone, iPad or iPod touch screen. If you need to exchange your messages with your receivers, you can think different other sources to do so instead of trying for text messages. With the use of internet available on your iPad, you can send any message to anyone through your Wi-Fi signals. You can also send messages via email or also can use any social platform. Nowadays, several social apps are available for free which are used by everyone in this world. So, you can easily choose anyone and can use it for sending and receiving text messages, audio/video messages, and calls without the need for any particular complex method.